Daikanyama Tsutaya Books T-SITE café Anjin, will be serving their cocktail “Barrel-aged Manhattan” in our aroma rich es dessert wine. 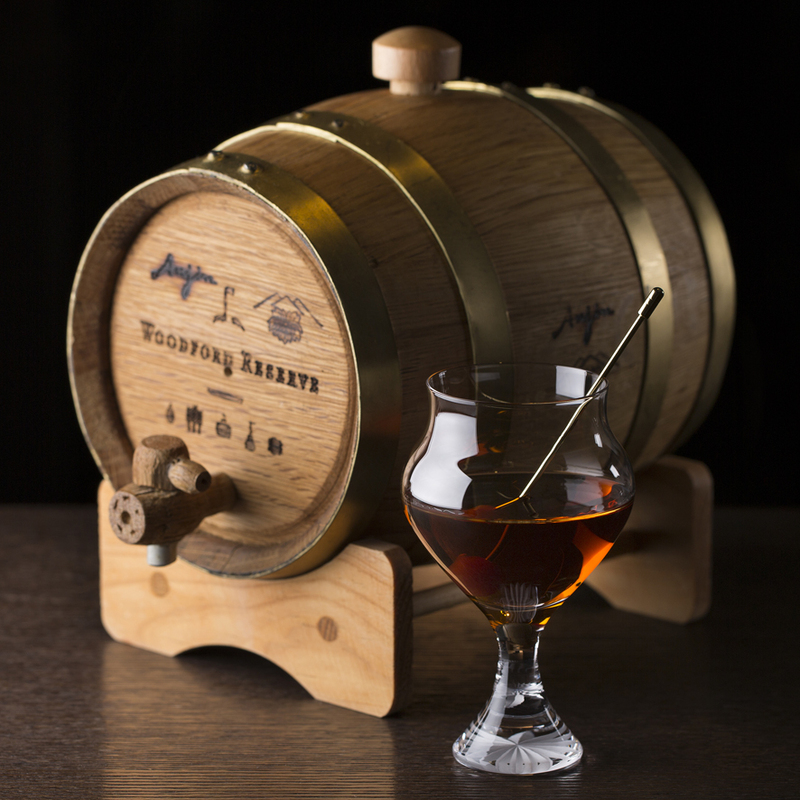 The “Barrel-aged Manhattan” is a cocktail matured in a barrel after it is made. Maturing for 1 month will make the cocktail be full of barrel aroma, and it will soften its taste. Please try the cocktail highly regarded by a selected few. Limited-time Sales of [moon] at Shinjuku Isetan! 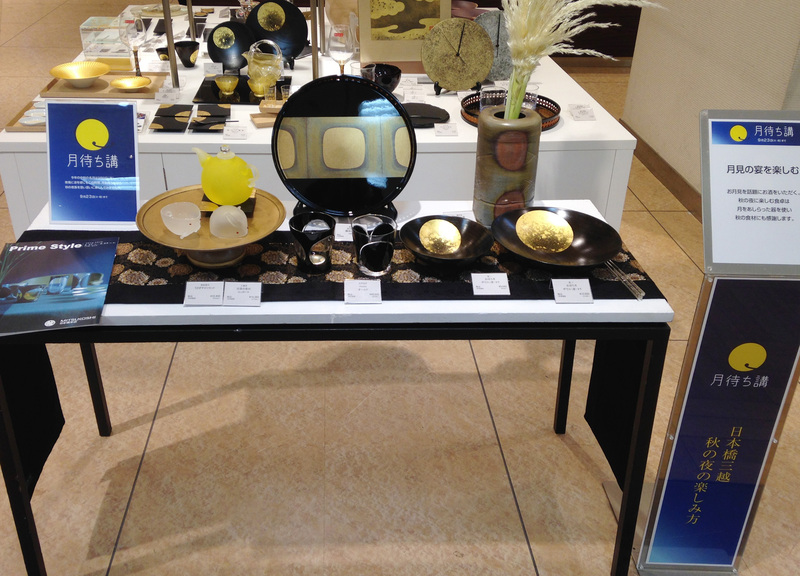 Following the limited-time offer at Nihonbashi Mitsukoshi, moon series will be available in Shinjuku Isetan on the 5th floor of Main Building, Japanese and Western Dishware section for a limited time. Have a fun time staying up late under the moonlight. 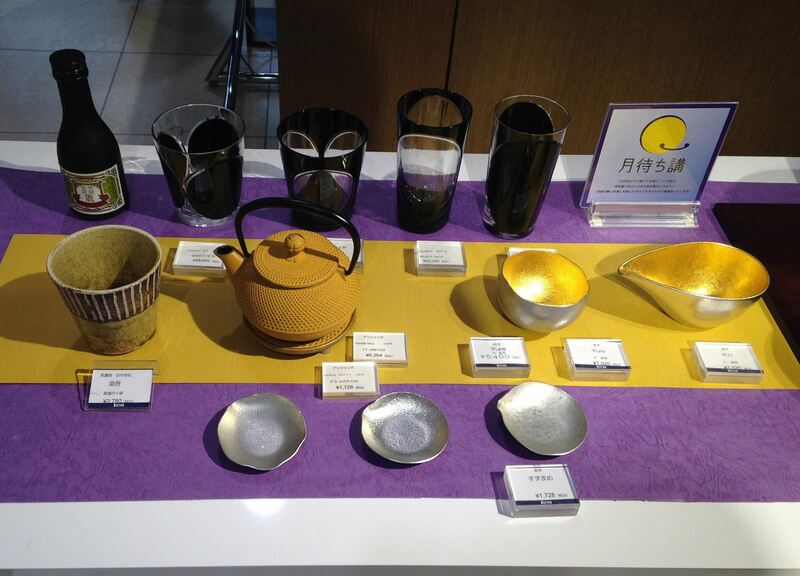 New modern Edo Kiriko glass, [moon] will be available for a limited time at Nihonbashi Mitsukoshi! A collaboration work by Edo Kiriko craftsman Toshio Takizawa and the designer Hiroshi Hirase, [moon] series made its debut from KIMOTO GLASS TOKYO brand as a new modern Edo Kiriko glass. They are available for pre-sale at Nihonbashi Mitsukoshi for a limited-time. Please check the window as they are displayed on the 1st floor.